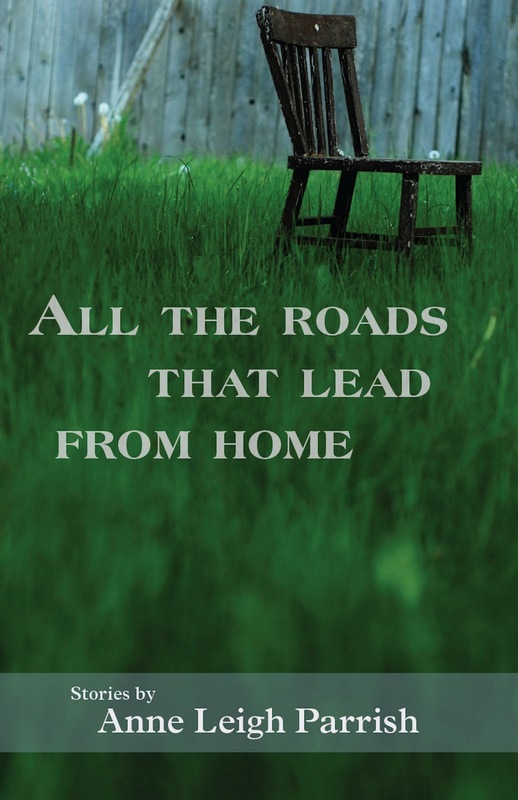 “The eleven stories in All The Roads That Lead From Home take place or are associated with the fictional town of Dunston, New York. Dunston represents Ithaca, home of Cornell University, where I was born. At fourteen I moved out of state. When I went back, many, many years later, I found the town had never left me. It was a shock to feel how strong my memories were, and how deep they went. One way or another, the stories I wrote afterwards set themselves there. “The Dunston in my collection may resemble the real town only on the surface. There’s the lake, the rolling hills, the brutal winters. The campus and the gorges appear, too, also the problem of student suicides that made the papers last year. To my mind, an outline of place is enough to evoke the fuller substance, if rendered carefully. I hope I succeeded. “As I was seized by the past, so are the people in my stories. A woman is visited by her mother’s ghost who takes up residence in order to deliver a cryptic message of redemption. Another grapples with a long-held belief that her father doesn’t love her. One is haunted by a lie she told as a way to cope with her sister’s death. 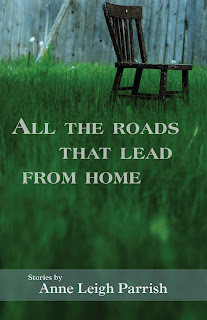 For more information, visit Anne’s website, Anne Leigh Parrish, or her book’s page at Press 53: All the Roads That Lead from Home. >"When I went back, many, many years later, I found the town had never left me. It was a shock to feel how strong my memories were, and how deep they went. One way or another, the stories I wrote afterwards set themselves there." I could have (and have, in different wording/phrasing) written that about my southern hometown. Soooo uncanny. But, so many of us, it seems, have those experiences. Having left, thought it was gone, then faced with it again, the memories so very vivid .. then all the stories flood in.. from that place that was so far away so long, but not really. So very close. So real. Such an emotional draw is our growing up place.